Four NFL games will be shown in VR and you’ll be able to watch them for free but only if you have the Samsung Gear VR (reviewed here). 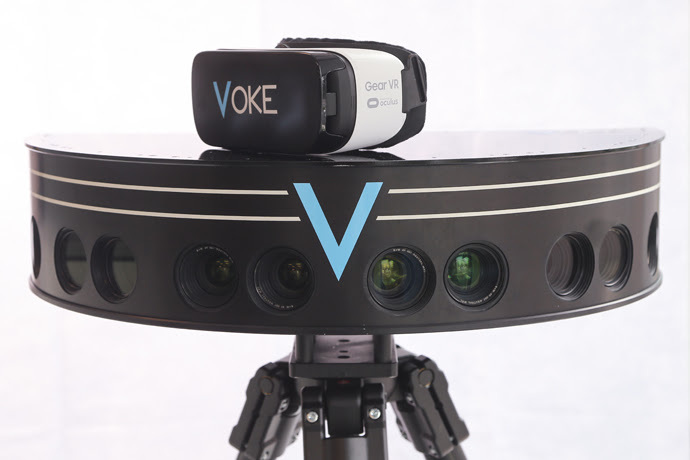 The games will be recorded by a Voke camera, which is capable of 3D 18k video (that’s not a typo). To watch the games, you’ll need the Voke app for Samsung Gear VR from the Oculus Store. Ironically, the Voke app is not available even for the Oculus Rift despite the Rift being a higher-end product in the Oculus lineup. Voke was acquired by Intel in November 2016.